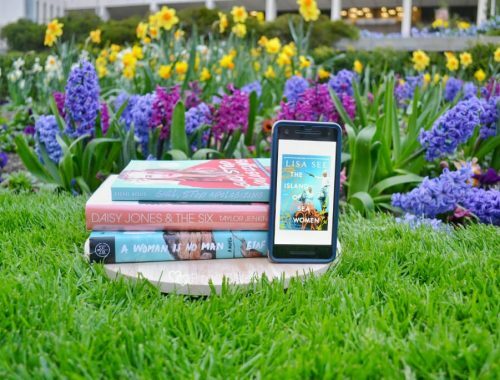 It’s time to review our April book club pick! 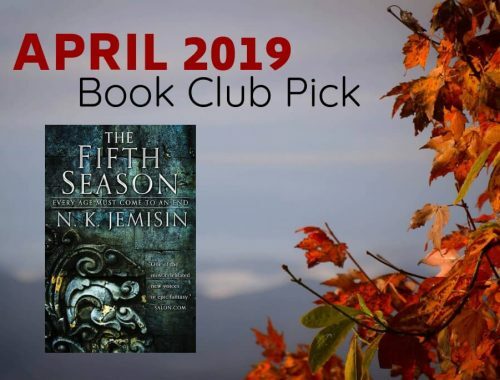 Find out what everyone thought of The Fifth Season by N. K. Jemisin. 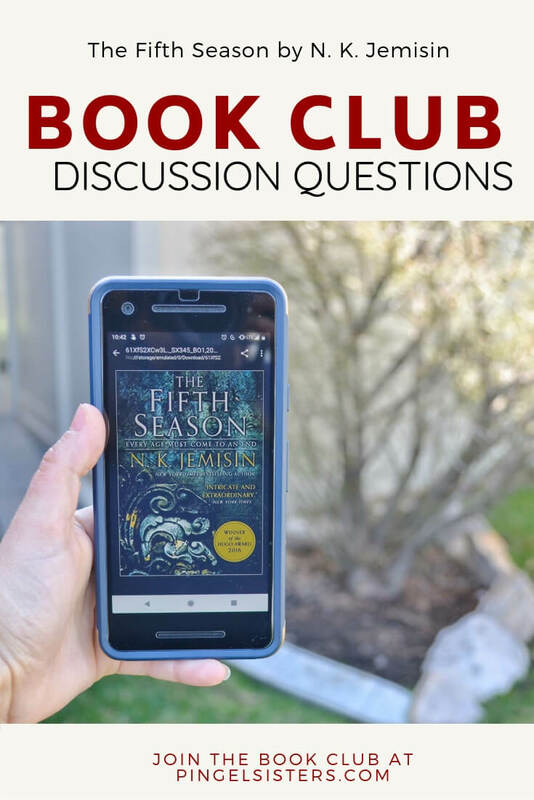 Welcome to our April book club discussion! 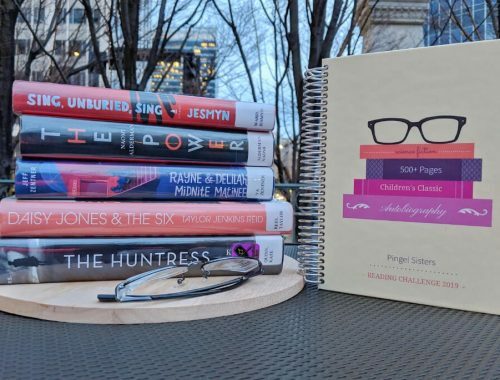 After our brief hiatus, we are excited to get the book club back on track. This month, we chose a title that’s a little different. While many of our book club picks will be contemporary adult fiction, we hope you enjoy a brief foray into fantasy. Don’t worry, it’s okay if you don’t love it as much as we did. Let’s lay down some ground rule for our book club. 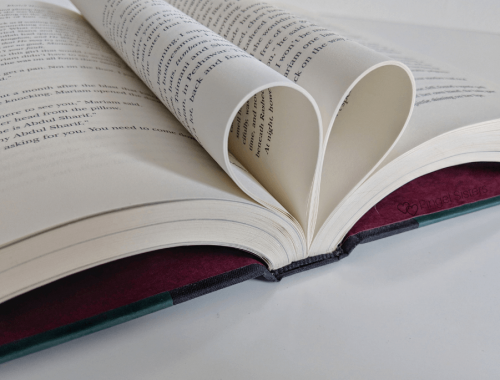 You are not required to like the book. Keep it civil. Don’t attack other people’s opinions. We want discussion, not a shouting match. No profanity. Let’s keep it clean and family friendly. Engage with the other comments. 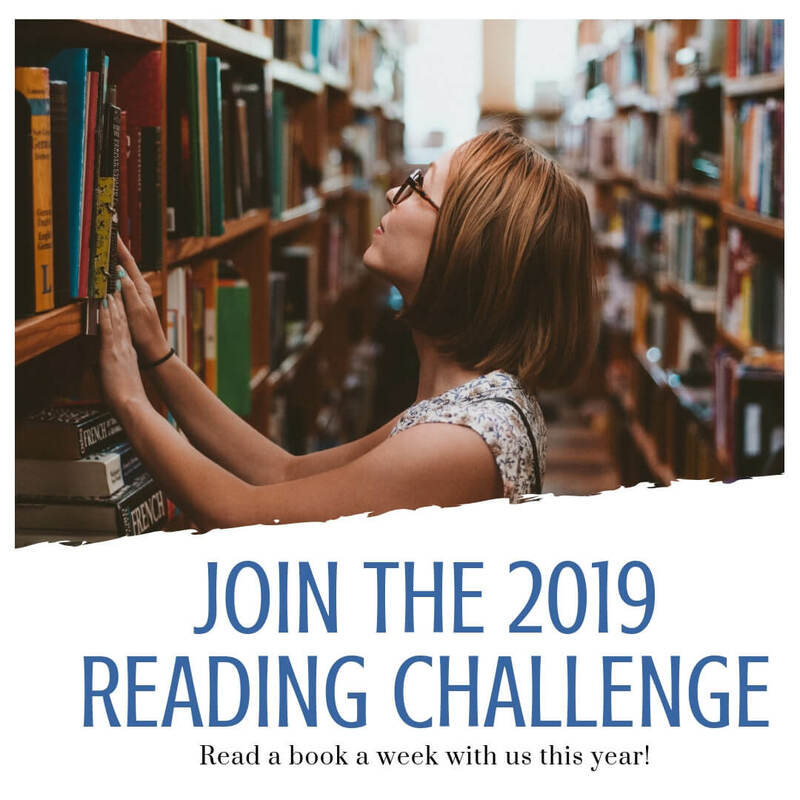 We want to build a community of readers. Disclaimer: You are not required to leave an email address when you leave a comment. For more information on how we process your information and our comment policy, read our Disclosures. Did you like The Fifth Season? Why or why not? Please be specific about what made you like it or dislike it? Yes, I liked The Fifth Season, though not nearly as much as Jaclyn. In particular, I enjoyed Jemisin’s look at the treatment of the orogenes – how they have no control over whom they marry or what they do. I fount it fascinating that despite all the orogenes’ power, they were still despised and controlled. Do you like to read fantasy or is it a genre you usually pass over? How did you feel about the world-building aspect of the novel? Did it draw you in or turn you off? As I’ve mentioned, I rarely read fantasy. Mostly because I struggle with magic in stories. Sometimes I can suspend my disbelief for a few really compelling stories – like Harry Potter. However, the orogenes, stone eaters and obelisks were all a bit much for me. On the other hand, I found the world she build interesting. The use of castes, the practical slavery of the orogenes, and the hint of long ago civilizations serving as warnings of fifth seasons were all very well done. What are your thoughts on the author’s use of the second person during Essun’s story? 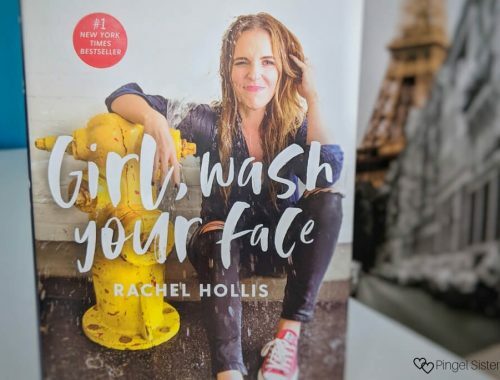 Why do you think she addressed the reader as “you,” and did you appreciate her unique technique or find it distracting? For me, I found the second person narrative of the Essun chapters distracting. I honestly didn’t see the purpose. Maybe the second book explains why that part of the story is being told to Essun, but I would have much rather had a viable explanation in this book. Were you surprised to find out Essun, Syenite, and Damaya were all the same person? Does knowing that fact affect how you view the different storylines? Rather early on, I guessed that all three women were the same person – mostly because they seemed to live at very different times in history. I also figured out the moon was missing fairly early on. Knowing the truth about the main characters definitely gave me a different spin. I could easily see how Damaya became Syenite. That’s just part of growing up. Yet, I really questioned how brash I-want-to-prove-myself Syenite became the stay-in-the-shadows Essun. Learning Syenite’s full story gave me a unique perspective on Essun on a mother and her desperation to save her daughter. During the story, Alabaster proclaims a desire to wipe the slate clean and start the world all over. Do you think the current society was irredeemable or was Alabaster’s anger clouding his judgement? Although I’d like to think nothing is irredeemable, the current society of The Stillness was never going to change without a major overhaul. And after what happens to Alabaster’s children, you can’t blame him for wanting to burin it all down. Yet, the chaos that will ensue in this next fifth season seems unfathomable. Yes, the current problems are gone, but just to be replaced with bigger ones. After what he has done, people will despise orogenes even more and justify their persecution. And anarchy is never a better way. In the narrative, the whole culture of The Stillness is structured around the concept of ensuring civilization survives a fifth season, yet many are caught unprepared thinking it would never happen in their lifetime. What parallels can you draw to your own life in our modern day? The idea that the people has that even though it happens over and over again, they would be immune from a fifth season really hit home for me. How many people don’t wear seat belts knowing how common car accidents are? Or go to the doctor when something is wrong? Or don’t save for retirement thinking they can do it later? No one wants to think about a wildfire coming through their neighborhood, but bad things do happen. But if we prepare for the worst, even if it does come, we usually don’t panic and have a better chance of surviving. 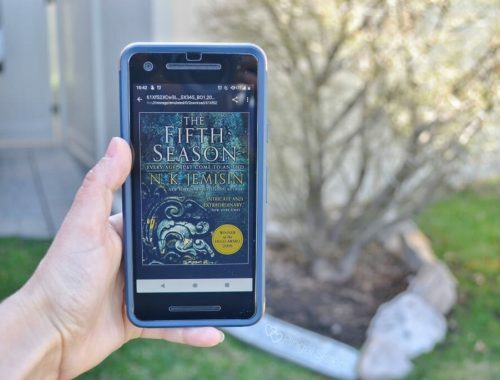 Will you read the second book in the series? What do you hope to learn more about in the next book? Jaclyn already ripped through all three books in the series. On the other hand, I think I will probably stop here. I was never left with a burning curiosity to know what’s with the obelisks or stone eaters. However, I think I will try her book The Killing Moon, the first book in the Inheritance Trilogy. 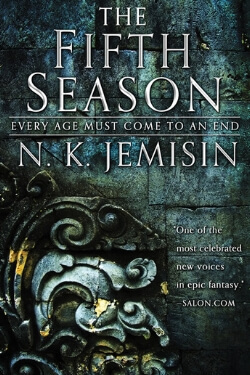 Jemisin is a good writer, but I think this particular story was not for me. 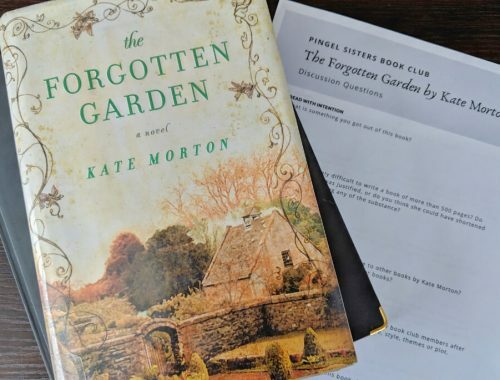 Each month when we announce our book club pick, we also mention the next month’s pick. How far in advance do you want to know about future picks? 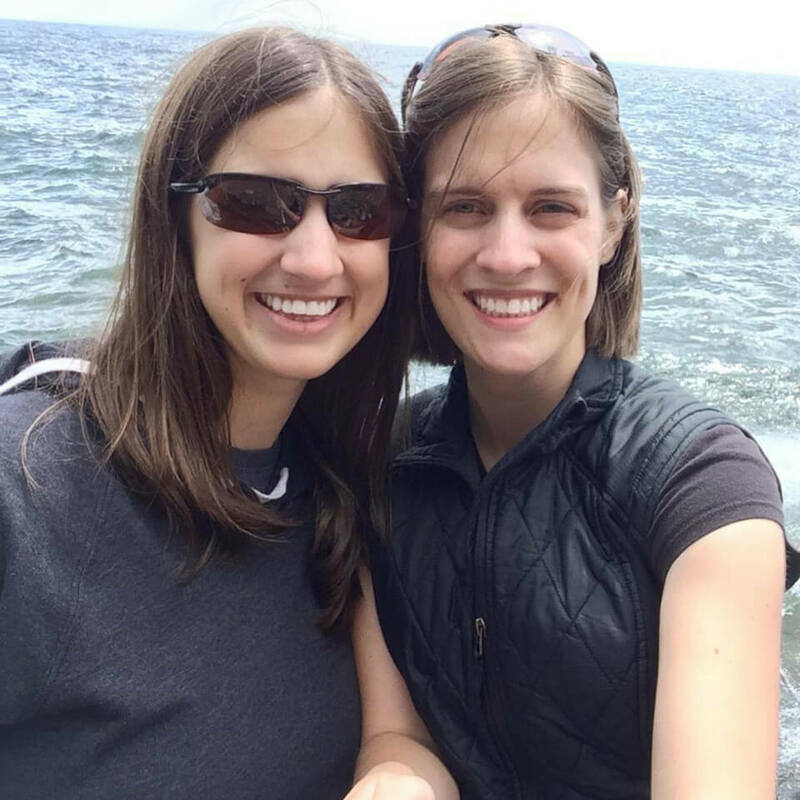 Is one month enough, or would you prefer two months notice? Agree? Disagree? 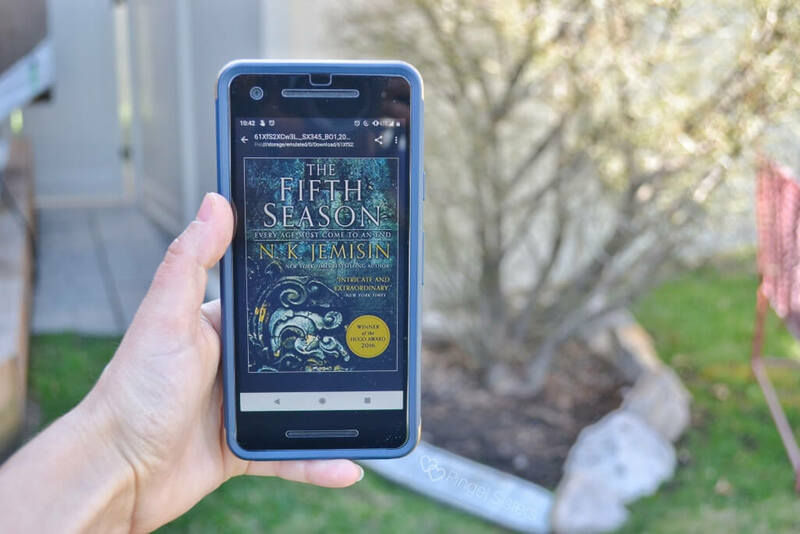 We’d love to hear your thoughts on The Fifth Season by N. K. Jemisin!